Go out for outdoor activities on beach or picnic and keep your stuffs cool in this new Gotta Be Hawaiian Cooler. 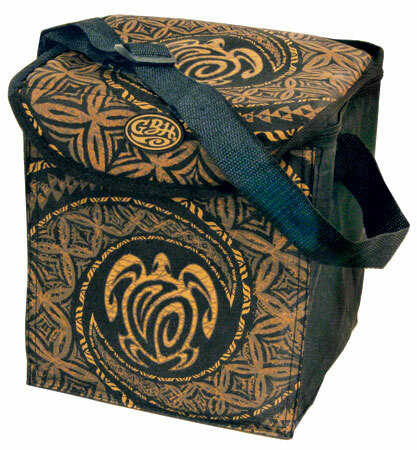 These new 12-can cooler with honu tapa design collapse for easy storage and expands for use. It also includes adjustable shoulder straps (except Lunch Bag) to keep you on the go always. 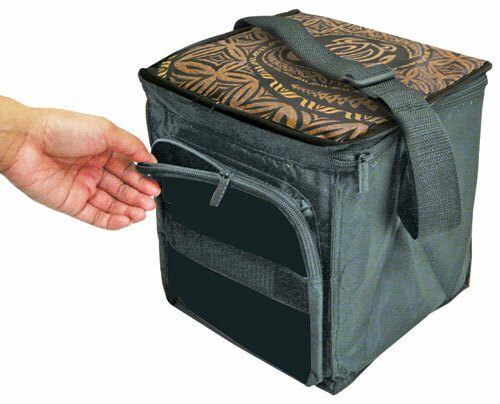 Food safe PEVA no-leak liner and fully insulated with water resistant exterior for protection during rainy days.